The first plug I'm going to make is somewhat personal. After all, my stories are on it. 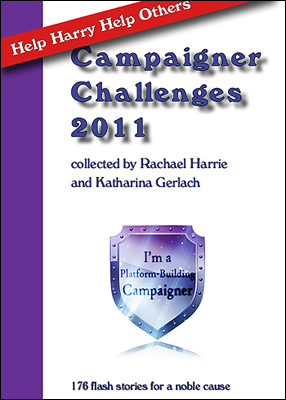 Katharina Gerlach has compiled a total of 176 stories from 81 different writers from the Third Writers' Platform Building Campaign (with our permissions, of course) and is offering it as a compilation titled Campaigner Challenges 2011. I "stumbled over" an eleven year old boy who taught me how much can be achieved by doing small steps every day persistently. His name was Harry Moseley, and he passed away peacefully in his mother’s arms on Saturday 8 October 2011 at 11.10pm. The most amazing thing about Harry (in case you haven’t heard yet) is that he single handedly raised over £85,000 (that’s roughly 137,000 USD) for brain cancer research by fund-raising and selling hand-made bracelets. 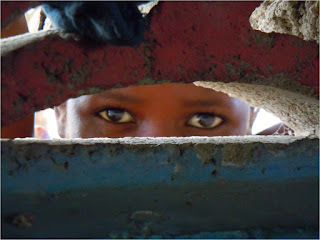 Awed by this boy who looked death in the eye but who was determined to enjoy every day, I decided to raise funds for people in need too. All proceeds from the sales of the book will go to Help Harry Help Others to fund more research on Brain Cancer. The ebook is currently available on Smashwords and Amazon at USD2.99 each. I haven't personally read Raine's books yet, but I met her through Triberr and have I've been following her blog. This month she's introduced the Raine Gives Back programme where 5% of all her monthly book earnings will be given to a charity of the month. If you're interested in fantasy/romance stories consider getting her books, the Saraquel Trilogy. 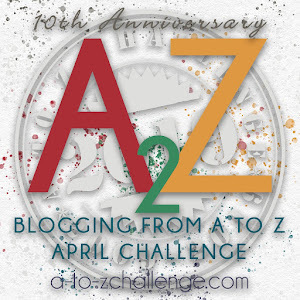 Lisa Vooght from Flash Fiction posted about the With Love anthologies here. The With Love Project was crafted by a small group of talented artists and authors, that donates to Doctors Without Borders. This project helps and supports Doctors Without Borders, donating enough money from the project to aide in providing vaccinations, support resources and AIDS medicine to those who couldn’t otherwise provide for themselves. The money is allocated for the various needs by Doctors Without Borders. There are currently three books on offer - With Love, Dawn of Indie Romance and After Dark. Li has offered some snippets on her blog to promote the latest book, After Dark, and they are good. Of course, with Li in the mix, it has to be good. :) It's currently on my to-buy list. Maybe it should be on yours too. After Dark is available on Smashwords and Amazon. The next one isn't quite a book plug. I met Carol through the #amwritingparty hashtag on twitter. I don't think the hashtag is still going - the last time I check it seemed to be pretty dormant. Anyway, she is going on a medical mission to Haiti with Mission Haiti Medical and is raising funds from for the trip. As part of this mission, all serving are required to get immunizations and raise enough to cover our plane tickets and stay in the meager accommodations as well as money for RX meds and supplies for the mission. Additionally, we're expected to bring as much over-the-counter medicine as we can carry...if you can spare even a dollar, less than the cost of a cup of coffee, that's a box of children's vitamins from the dollar store--at minimum. Because we also have pharmaceutical connections and can purchase RX drugs and supplies at cost, so that $20 can support the medical needs of something like 60 Haitians for over a month. Do give if you can. I just did. And where is your faith? It's the Open Minds virtual launch party!